Following the release of Chrome v59, the Chrome Beta has granted with the next version, Chrome v60. This Beta version includes a few changes like a new search widget, a new context menu and new file picker as well. Also, Vibration API of chrome comes with a new limitation to defend against the vibrating malware Ads. 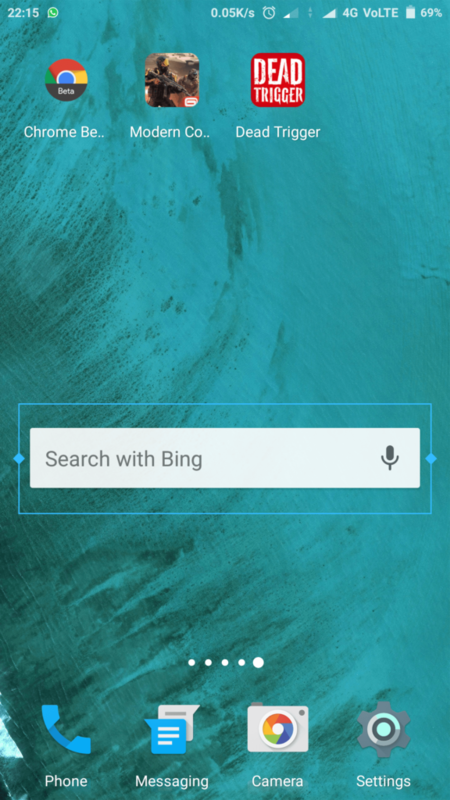 Google has added support for other search engines in the new search widget. It uses the search engine that you have set in the Chrome browser. 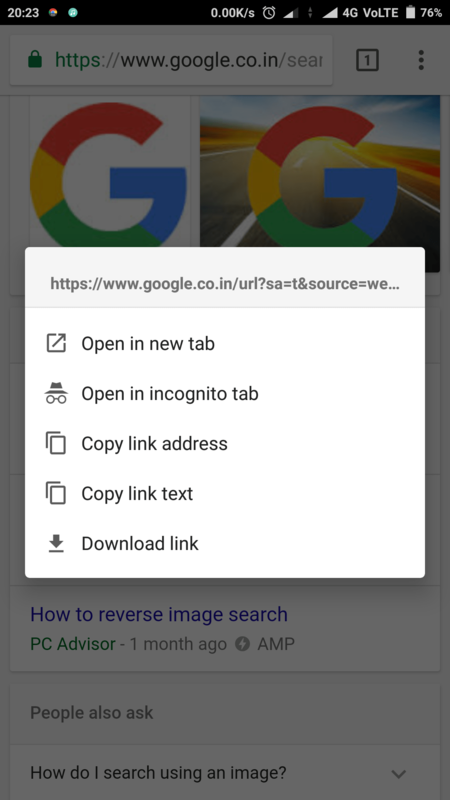 If you are unaware, there is an option to change the search engine in the Chrome. In the future, this functionality might come to the main Google search bar for changing it to your favourite search engine. We all have probably seen those fake fullscreen malware ads that can vibrate your phone. We feel annoyed when this happens and can’t do much, except to close that tab and wait for vibration to stop. This vibrating function is possible because of Vibration API. Starting with Chrome v60, pages will no longer be able to vibrate your device unless you tap on the malware page. But, I still think the Vibration API should be removed entirely in the chrome, or at least it should ask for the User permission just like camera and storage access. Let’s hope Google will add this permission in the future releases. 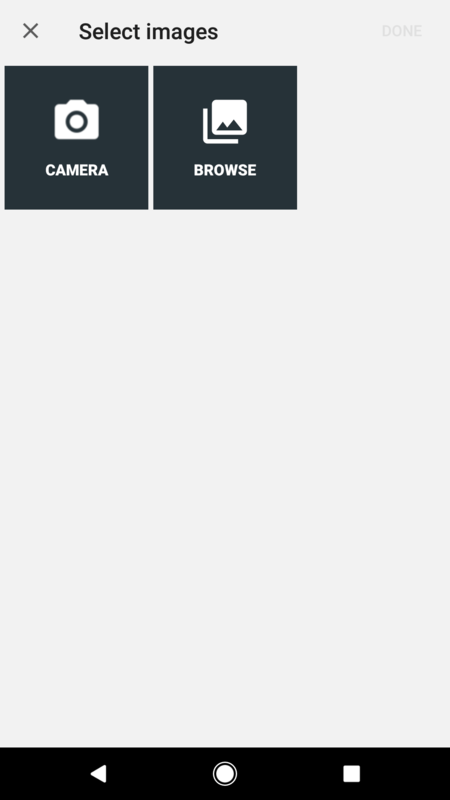 Now it has a tabbed interface, and it also has new attractive icons next to each option of the menu. Take a look at the screenshots below. Though there aren’t any new options in the menu, it just looks much clearer and attractive. 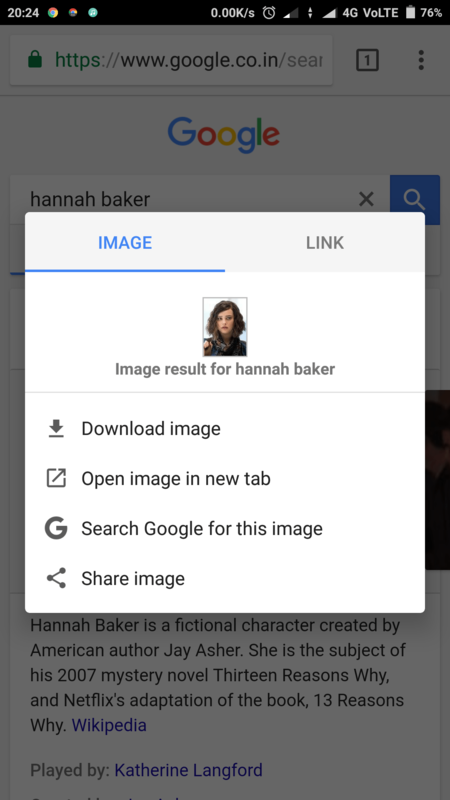 Along the side of the context menu, the photo/file picker also got few enhancements, which appears when you are trying to upload an image or file to a web page. 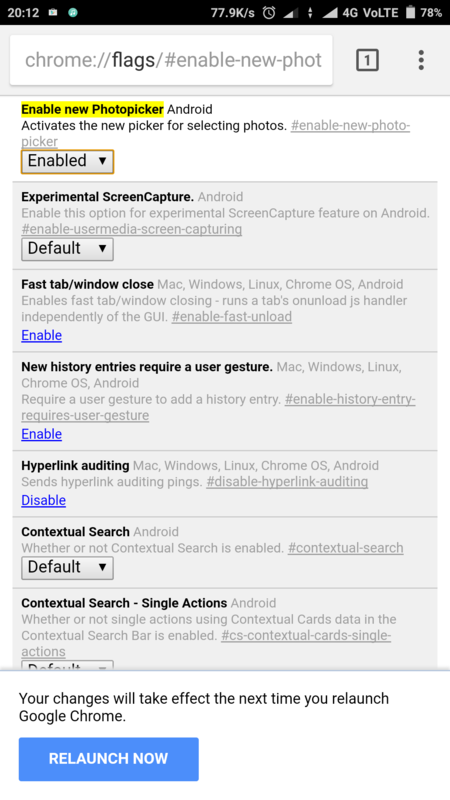 Just like the context menu, this is also hidden behind the #enable-new-photo-picker flag and must be enabled manually. 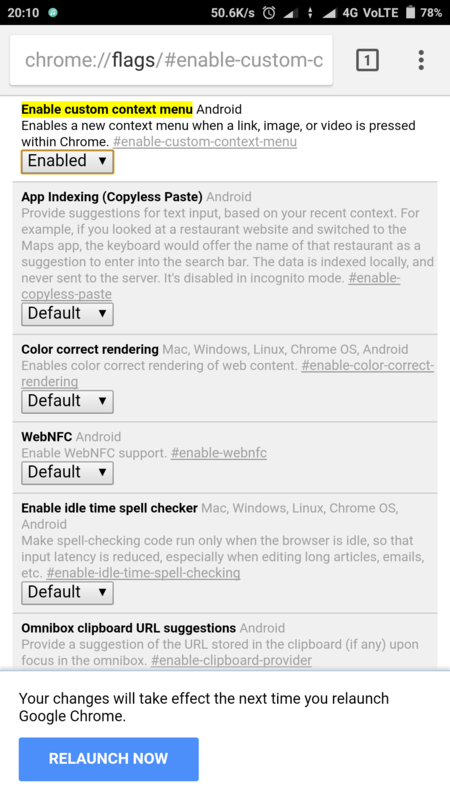 As this is still a Beta app, these features may or may not make into the Final release of Chrome. You can still try them by installing the Chrome Beta from the play store. 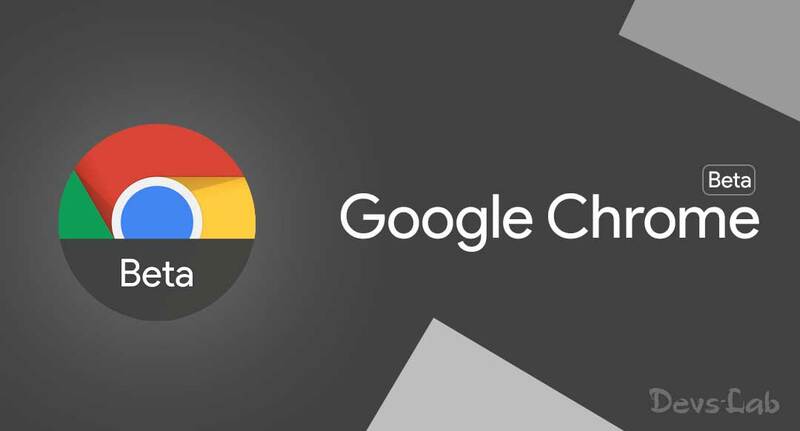 The Chrome Beta is an individual app and will not replace your default Chrome browser. How to Unlock the Bootloader, Install TWRP and Root Redmi 4.